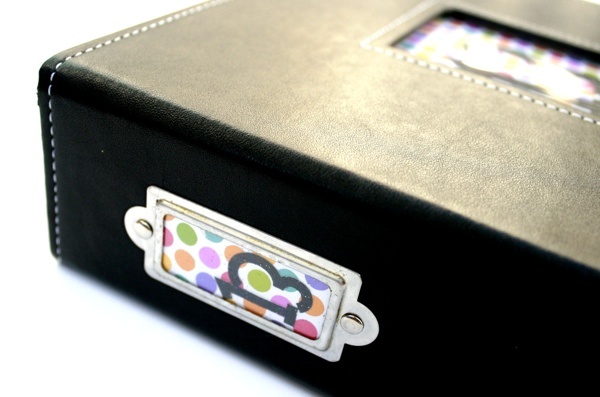 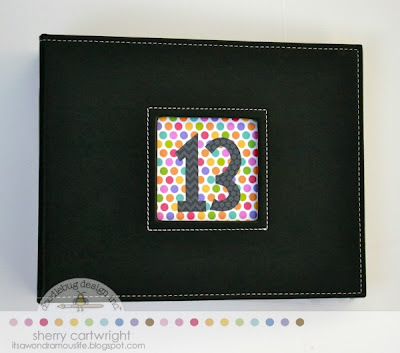 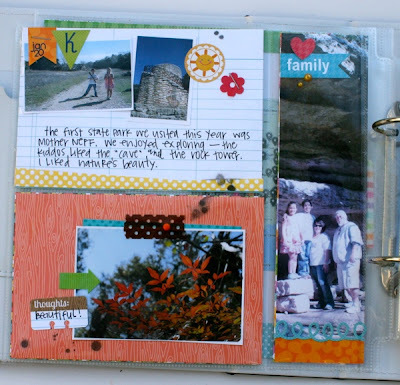 Here's a super fun idea that Sherry created. 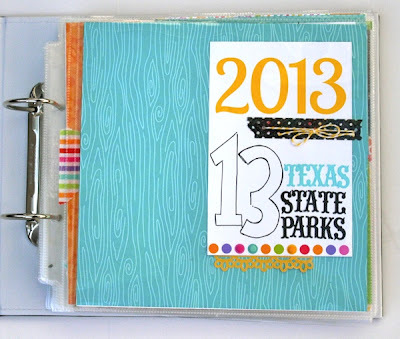 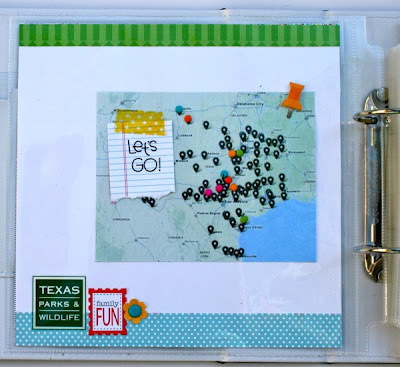 She wants to visit the 13 State parks in Texas this summer with her family and thought it would be a great idea to start her album and all she would have to do is drop in the photos and Simply Put 4x6 inserts. 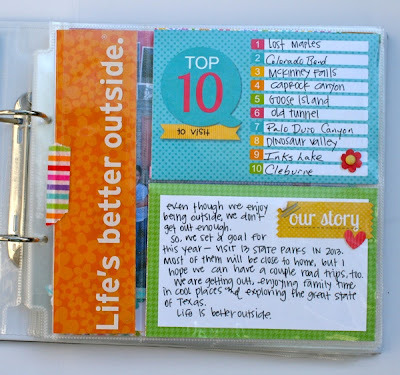 Super cute and what a great idea! This is so clever! Love the colors and this album! This is wonderful! 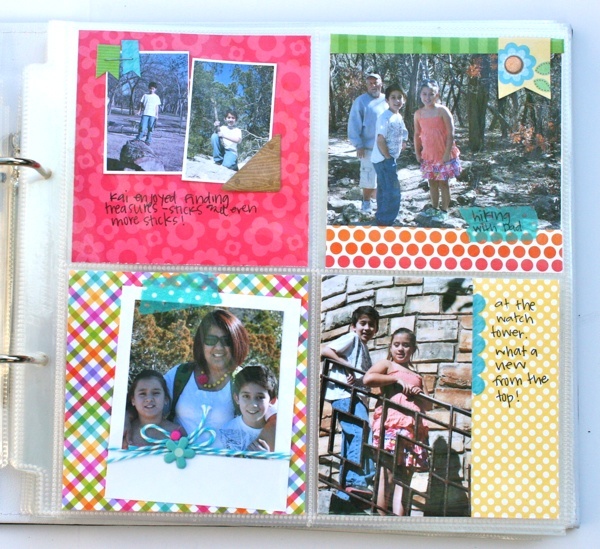 Each page is so much fun!